The PHP 7 release is just around the corner, so it is time to learn more about its new features and crucial improvements. Books always were among the most reliable sources of information on programming languages, but in case of the new PHP version they are still under development. Therefore, we recommend you to pay attention to the existing PHP 7 tutorials and tools. If you are new to PHP, it is extremely important to learn basics before diving deep into the latest version of the language. Thus, pay attention to our ‘How to become a PHP developer’ blog post, as it provides information about all vital aspects of learning curve and tells about the most popular online courses, tutorials, videos, etc. 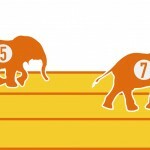 If you are familiar with PHP, check the following article. This is the major PHP 7 website which provides all the latest information about the language as well as offers nightly builds. Thus, in addition to theory you can always get some practical experience there. 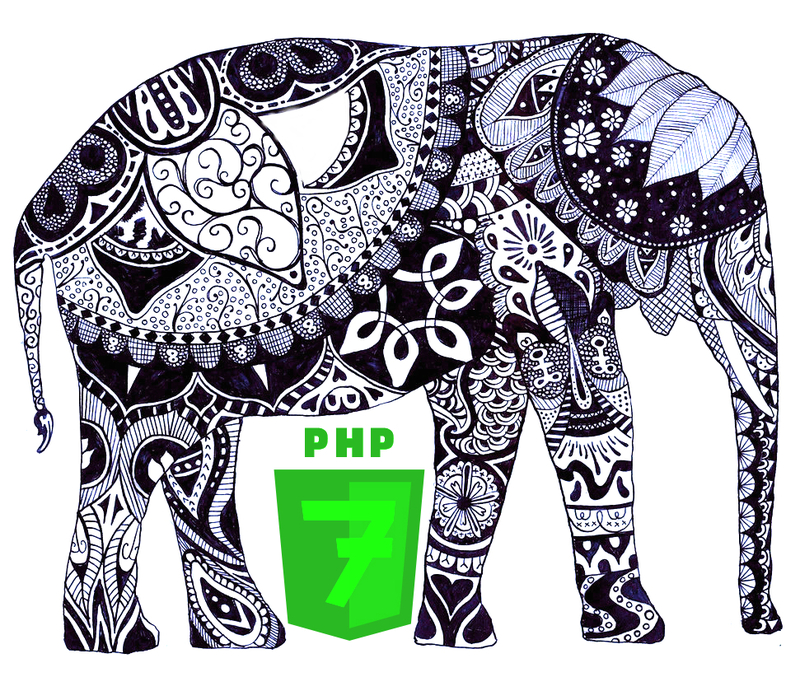 PHP7 Tutorial is another place for those developers who are going to master the new version of the language. 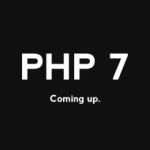 The website illustrates new PHP 7 features in the form of simple exercises. Developers are asked to fix bugs and solve problems. But don’t forget to get stuck, since each exercise contains explanations. 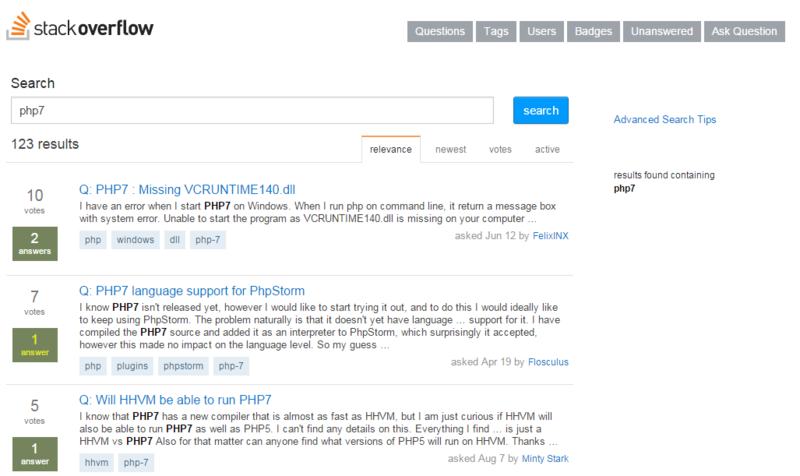 Every day, Stackoverflow helps thousands of people to find answers to all possible questions. The community of the website is huge and consists of various specialists and enthusiasts willing to support other members, so don’t ignore the opportunity to get assistance there. Chances are that the answer to your question has been already published on Stackoverflow, so try to find it before leaving your query. 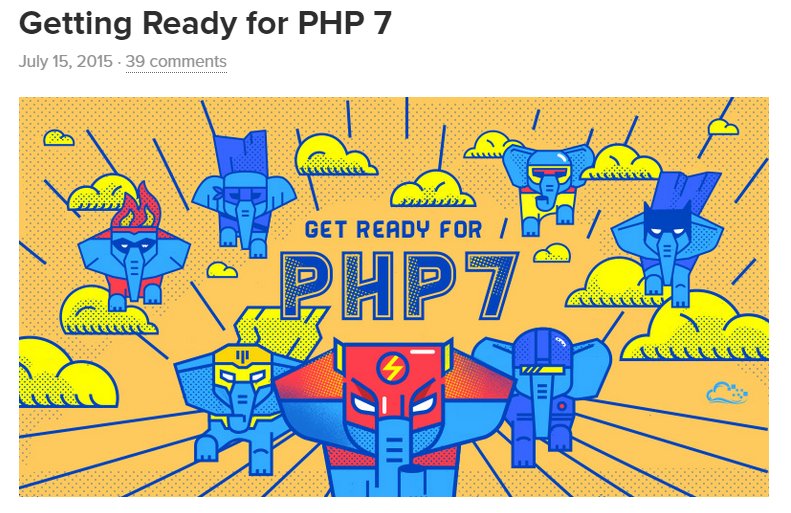 If you are looking for a single article which will help you get started with PHP 7, we recommend you to examine the one posted on DigitalOcean, since it describes all significant improvements. The author not only tells what’s new in PHP 7 but shows how these features differ from the existing ones. Performance Improvements, Backwards Compatibility Pitfalls, and New Language Features are three topics covered by the blog post. Although this article is very similar to the previous one, it offers other examples and some unique thoughts; therefore, you can read both to get a better understanding of the improvements. 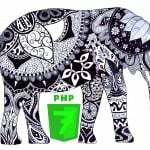 ‘What to Expect When You’re Expecting: PHP 7’ is not a full-featured PHP 7 tutorial, but it is still useful. php7dev is a Debian 8 Vagrant image which will be helpful for testing PHP 7 apps and developing PHP 7 extensions. If you’ve decided to master PHP 7, this project is a must-have tool for your attempts. 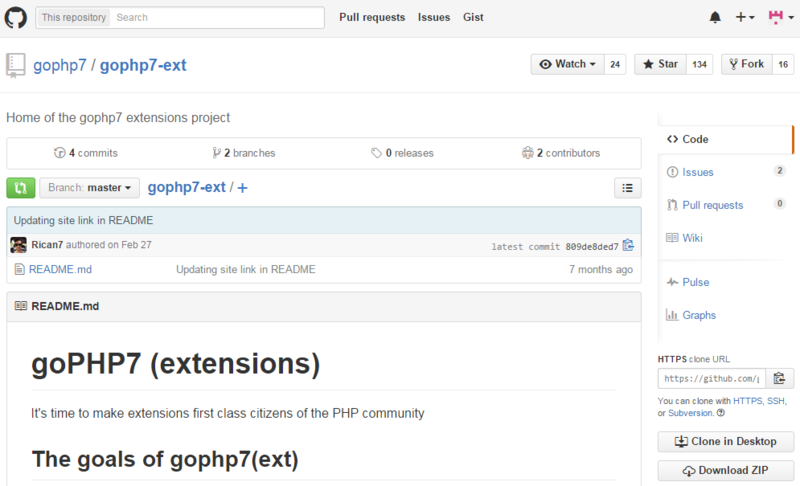 It is also necessary to mention that the project supports other PHP versions. 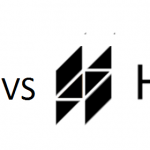 If you think that Vagrant is a too complex solution, than you might be interested in PHP 7 development via Docker. Unleash the power of software containerization for your PHP 7 projects with this revolutionary software. With this project, you will get your PHP extensions running when PHP 7 is released without any lag time. Besides, it simplifies both installation and development as well as supports the ability to involve multiple people in extension maintenance. Another feature that is worth mentioning is the opportunity to codify some of the best practices related to extension writing and designing.